New Golden Gate Transit Route 580 Begins! Not to be confused with I-580, Golden Gate Transit has a new line! 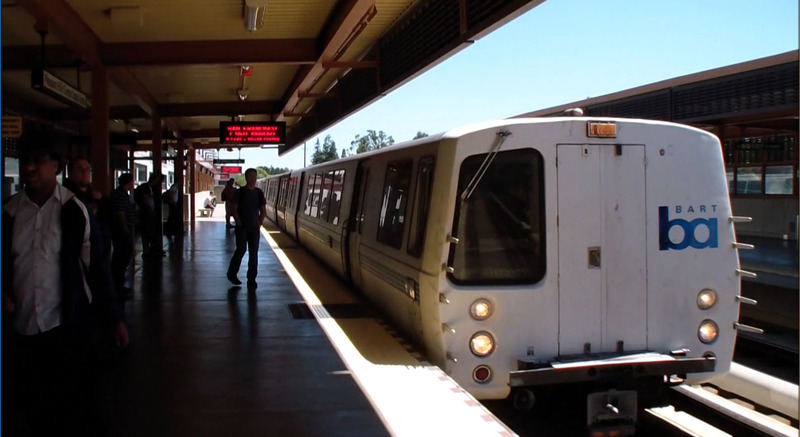 The 580 travels between Emeryville, Berkeley, Albany and then to San Rafael, with five westbound AM trips and five eastbound PM trips every 30 minutes. The line went into effect on December 20th, and will be made permanent if its performance is met over the course of the next nine months. For a map that displays the line and all stops, click here. For a list of stops by city, click here. For the 580's schedule, click here. 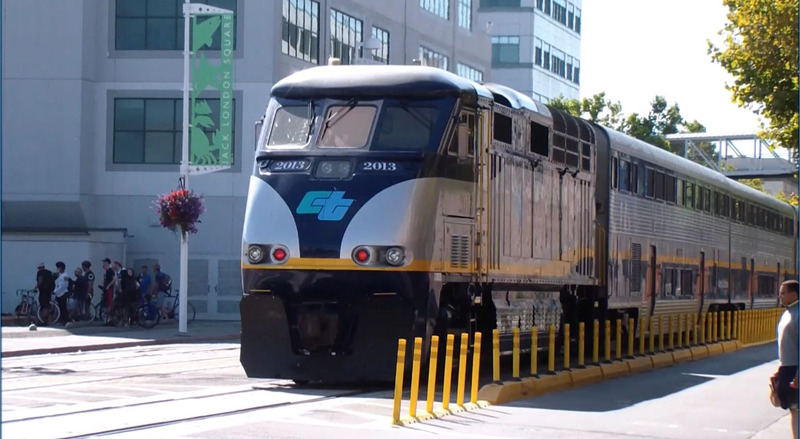 The 580 is Golden gate Transit's only line to Berkeley and Emeryville, so now commuters have a whole new way of reaching the North Bay. The 580 does run parallel to the 40 briefly, but extends much farther south. For more details on the new 580, visit goldengate.org. During the evening commute, drivers on the Golden Gate Bridge will notice a change in the lane structure. Golden Gate Transit has modified lanes on both sides of the bridge, meaning there will be four lanes northbound and two lanes southbound. Previously, there were three lanes in either direction. This new lane configuration should ease traffic during the evening commute. Golden Gate Transit will continuously monitor this new lane setup and the impact on southbound traffic. In mid-November, warranted adjustments may be determined. Visit www.goldengate.org for more information. Due to altered vessel availability, the Sausalito Ferry will operate a modified schedule tomorrow, August 12th. With an anticipated traffic increase during the weekends of BART's Transbay Tube Closure, Golden Gate Transit Route 42 could be delayed, due to higher traffic levels on the Richmond-San Rafael Bridge. For more information, click on www.goldengate.org. The Larkspur Ferry will add more service on Sunday, June 28th, for SF Pride. All trips will depart the Larkspur Ferry Terminal and arrive at the San Francisco Ferry Terminal, right behind the Ferry Building. For a table of added trips and regular schedules, and for more information, visit goldengate.org. Beginning Monday, March 30 till Sunday, June 21, Golden Gate Larkspur Ferry will operate its Spring weekday schedules. Other ferry services will not be affected including Larkspur weekend schedules. Ferry schedules are changed several times a year to reflect seasonal changes in ridership demand. One trip will be added while another will be eliminated. Click here for more information about the change. Golden Gate Transit Not Stopping on Van Ness Ave.
Over the next few weeks, Golden Gate Transit will not be stopping on Van Ness Ave in San Francisco. This is due to partial and full closures at Van Ness. Golden Gate Transit buses are permitted to drive through Van Ness, but two bus stops will be closed: Van Ness Ave farside Geary Blvd and the southbound bus stop at Van Ness Ave farside O'Farrell St. Northbound passengers are told to wait at Van Ness Ave farside Turk St or Van Ness Ave farside Sutter St. Southbound passengers are told to wait at Van Ness Ave farside Sutter St or Golden Gate Ave farside Polk St.
For more information, go to http://goldengate.org/. Until 1:30 PM today, March 14th, Golden Gate Transit bus routes 10, 70, and 101 will not serve the Civic Center area in Downtown San Francisco. This is due to the annual St. Patrick's Day Parade and Festival. For more information, visit http://www.511.org/ or click here. Service changes for Golden Gate Transit will start on March 8th, 2015 and all changes are listed below. Routes 4, 18, 24, 38, 54, 58, 70 (weekends), 72, 92, 93: Schedules adjusted up to six minutes to improve connections and running times. See new timetables. Northbound non-commute trips will depart Perry & 3rd half an hour earlier. Northbound trip from Perry & 3rd at 2:03pm will be added. Other schedule adjustments. See new timetables. Trip at 7:54am will be added to meet new 8:40am Larkspur Ferry departure. Northbound non-commute trips will depart Perry & 3rd half an hour later. Non-commute trips will be extended to serve San Anselmo Hub. Trip at 8:10am will be added to meet new 8:40am Larkspur Ferry departure. Northbound weekday trip will be added at 9:40am, departing Main & Folsom. 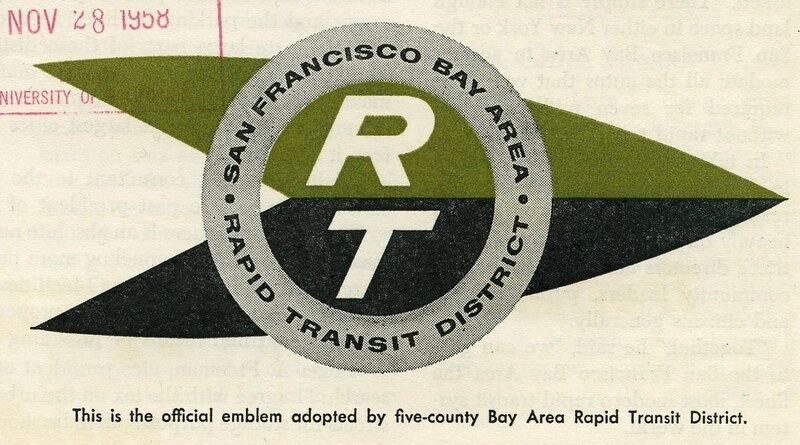 Trip will operate to the San Rafael Transit Center only. Southbound weekend trips will be added at 11:45am and 3:45pm, departing the San Rafael Transit Center. 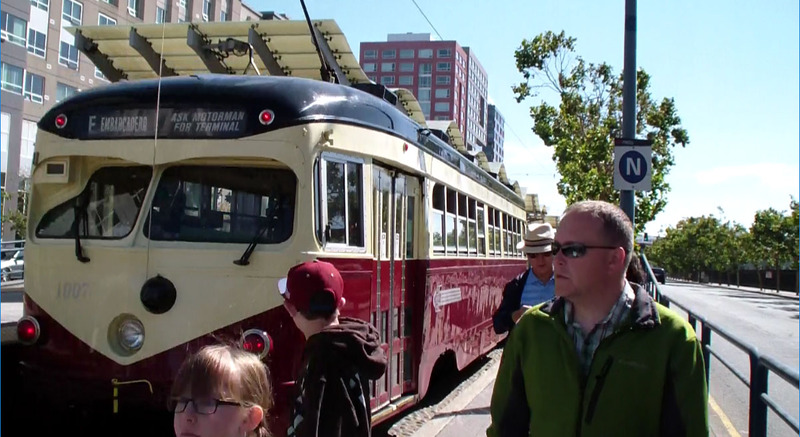 Northbound weekend trips will be added at 3:26pm and 5:26pm, departing Main & Folsom. Schedule adjustments. See new timetables. Schedules adjustments. See new timetables. 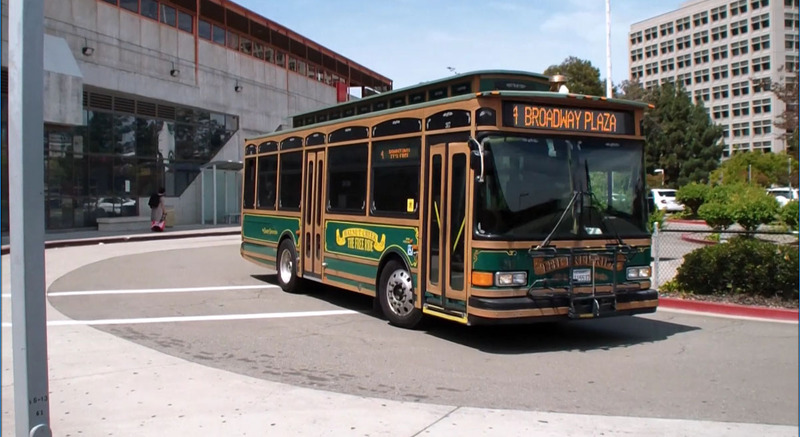 Southbound weekday trip will be added at 4:30pm, departing the San Rafael Transit Center.